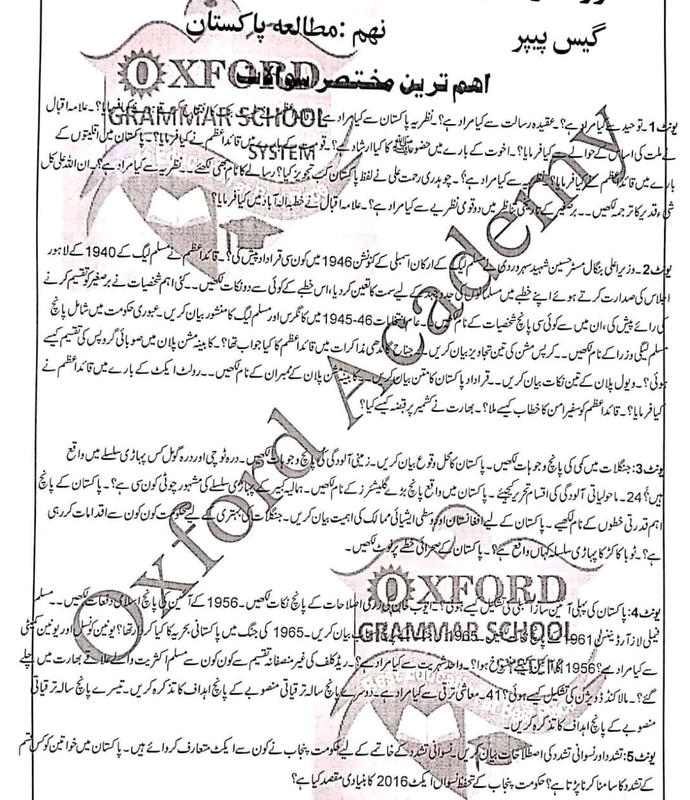 Download 9th class pakistan studies Urdu medium guess paper for board exams 2019 right here on this page. I have given the guess paper of all subject of 9th class here. 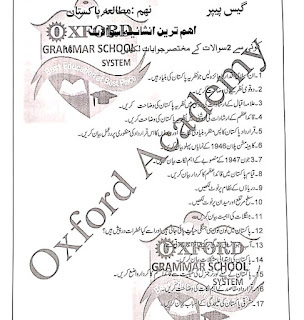 If you want to get the 9th class all subject guess papers 2019 you can get it. 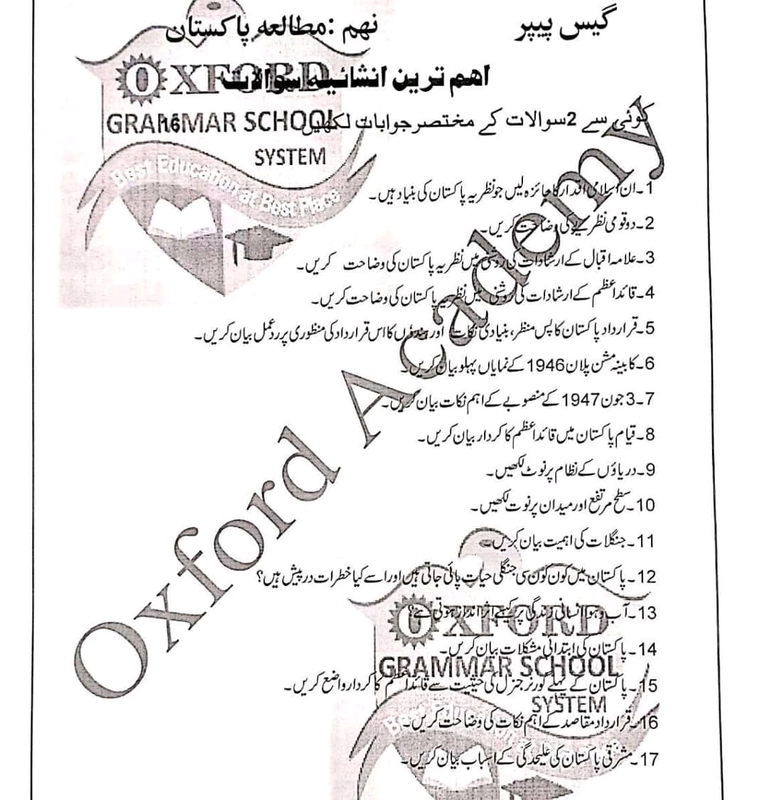 Below is the pakstudy guess paper for 9th class Lahore board 2019. 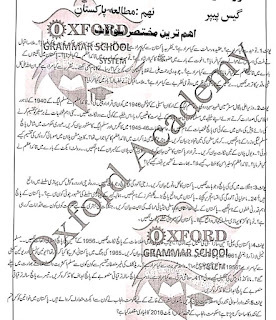 Now these guess paper can be downloaded in PDF too.